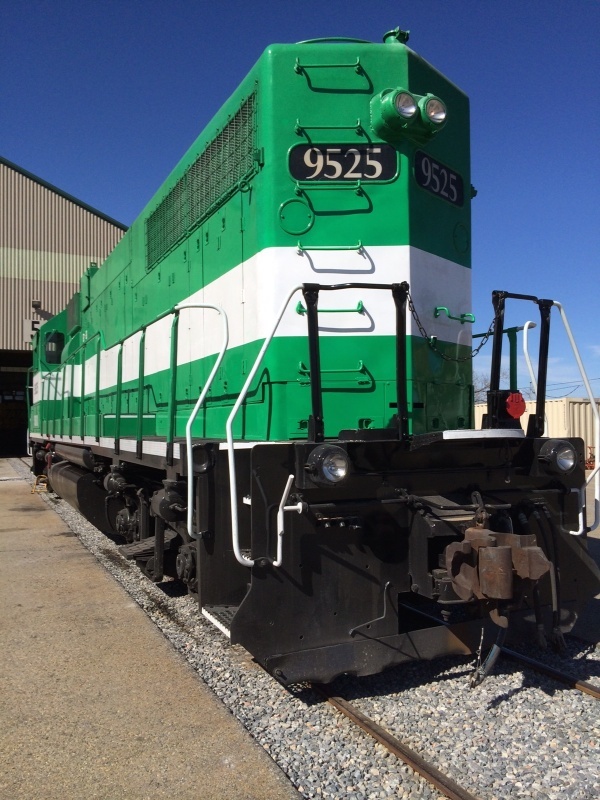 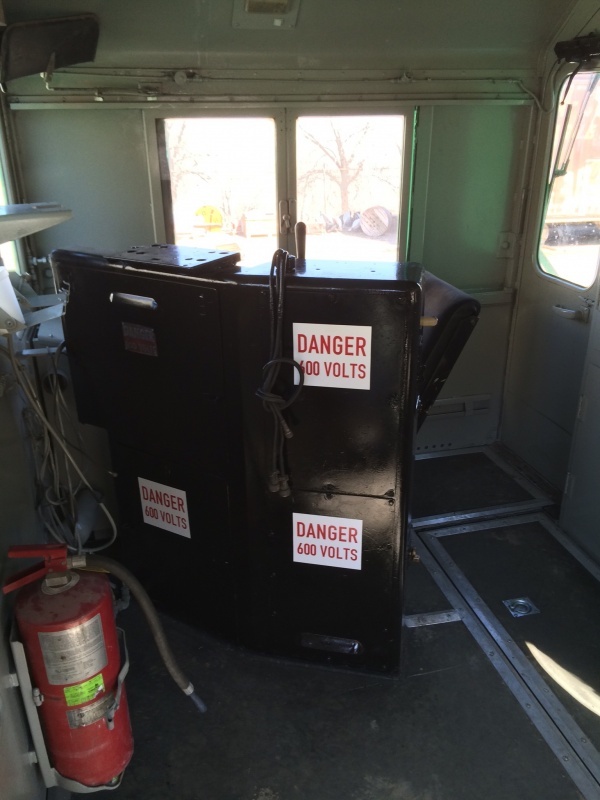 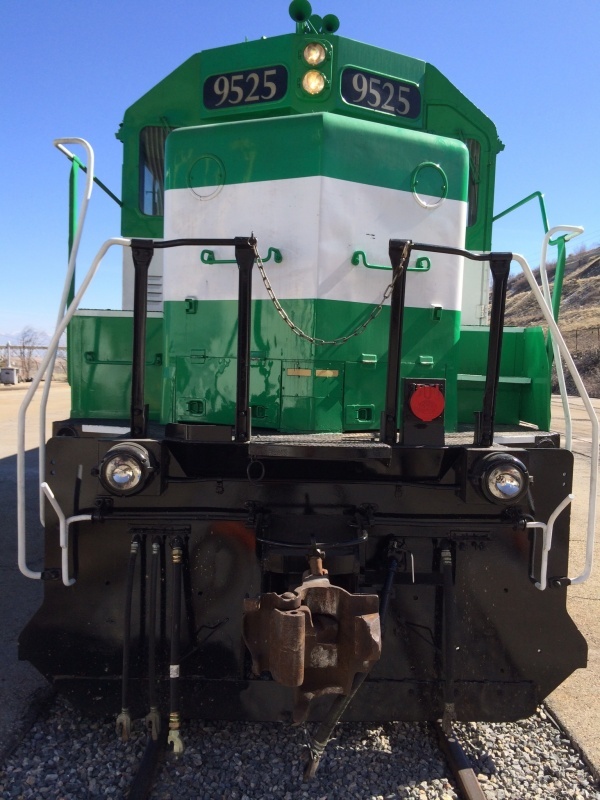 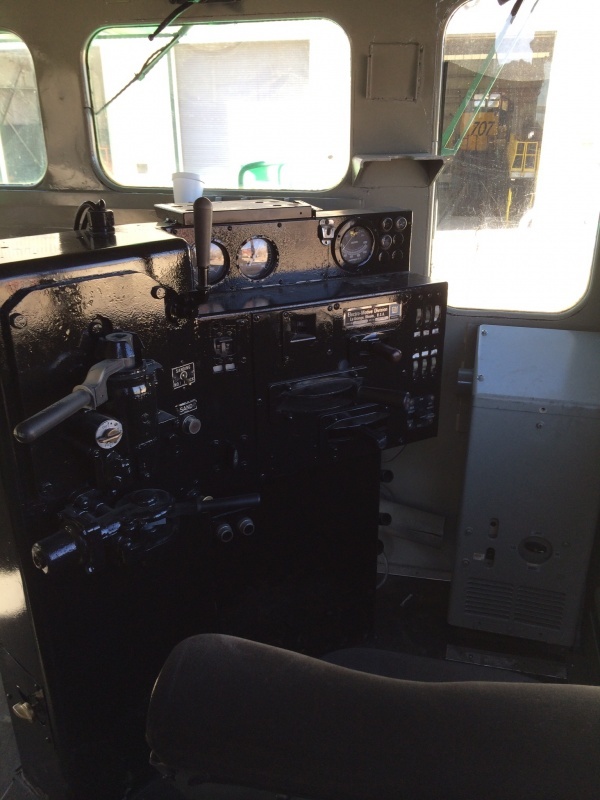 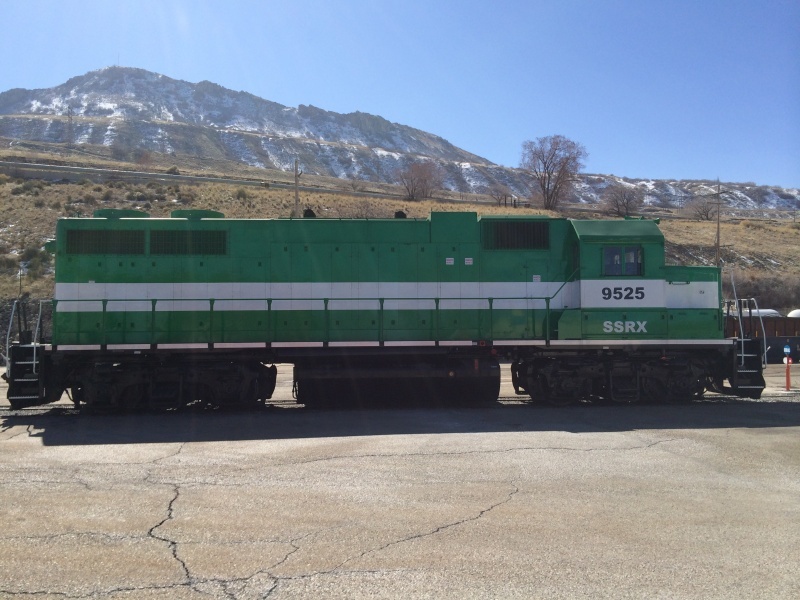 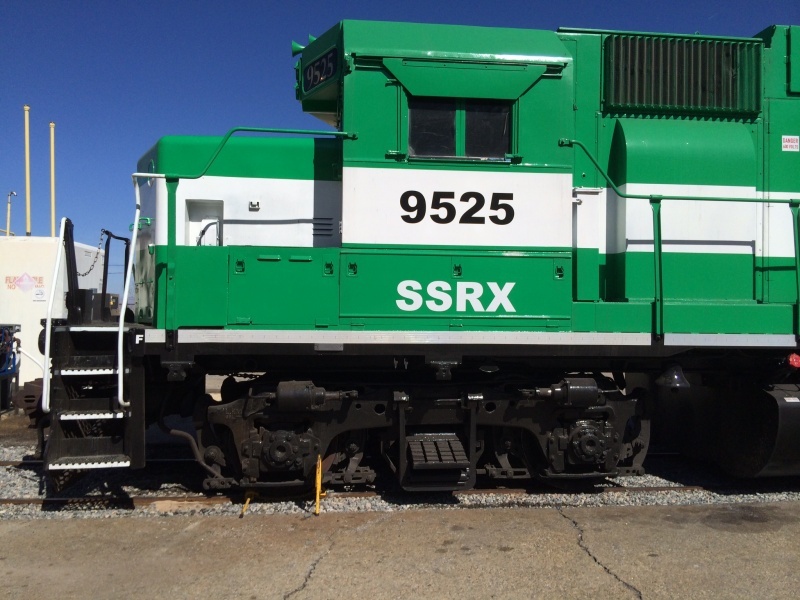 You are looking at an EMD GP38 Locomotive for Lease or Sale. 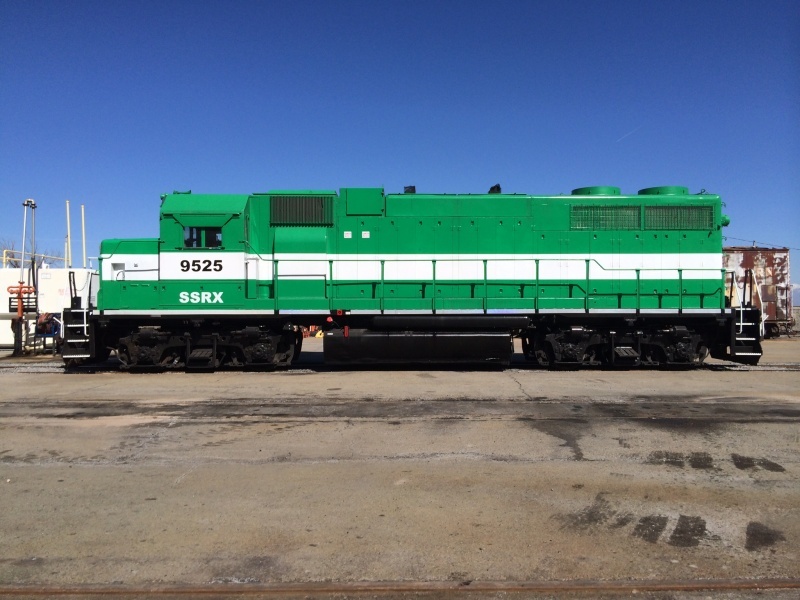 The EMD GP38 Locomotive has a 4-axel diesel electric prime mover providing 2000 house power. 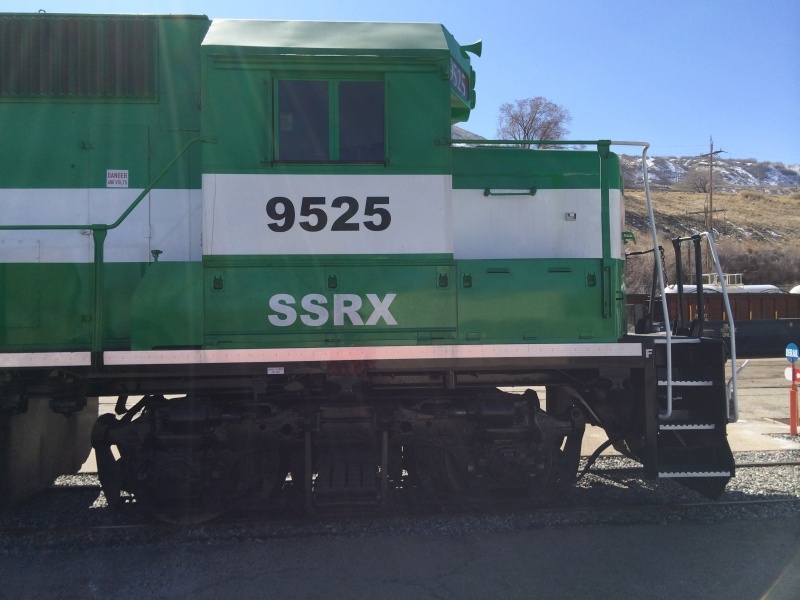 Making this the perfect locomotive for switching operations as well as long haul moves. 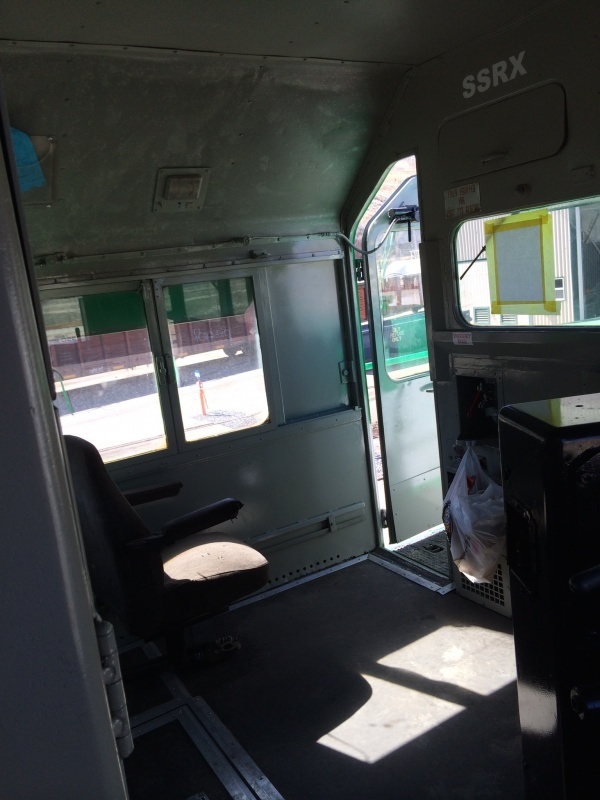 Contact one of our sales professionals for more information.